A unique rendition performed with classroom instruments. Jimmy Fallon and his house band the Roots were joined by legendary diva Darlene Love and Anna Kendrick in a rendition of the festive number 'Christmas (Baby Please Come Home)' using only classroom instruments. It's still one of the best segments on 'The Tonight Show'. Who knew a casio keyboard, bongos, shakers, a xylophone and sleigh bells could come together to create such a beautiful version of this 1963 Christmas hit? It's definitely better than what you did in elementary school that's for sure, and Anna Kendrick looked thrilled to be singing along with such a stand-out voice from the iconic album 'A Christmas Gift for You from Philles Records'. 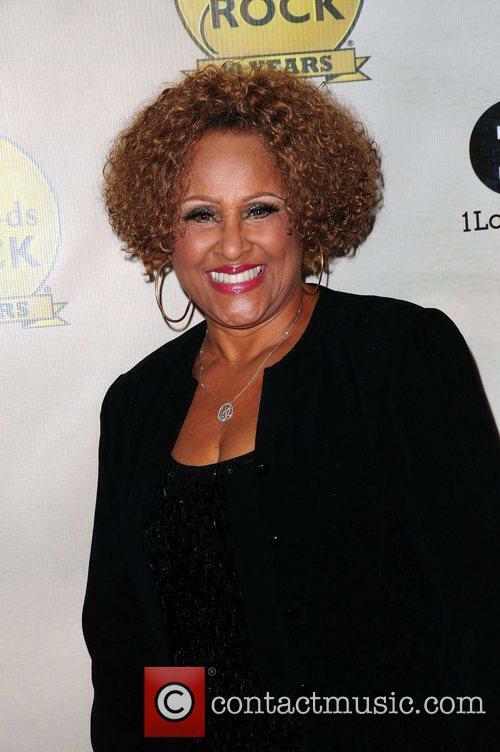 Saying goodbye to Letterman means, by proxy, saying goodbye to Darlene Love's Christmas performances. Just two days after Stephen Colbert aired his final Comedy Central episode, David Letterman – aka the man Colbert will be replacing as of next fall – had an equally sentimental finale on The Late Show. This one was just a mid-season ending, before Letterman flies south for winter – or whatever it is that late night hosts do for the holidays – but the TV vet pulled out all the stops anyway. Watch Love's final Late Show performance below. '20 Feet From Stardom' is a staggering music documentary. In the weeks leading up to the Oscars, pundits were divided about which documentary would win the big prize, most predicting The Act of Killing, the innovative, staggeringly powerful exploration of Indonesia's death squads. 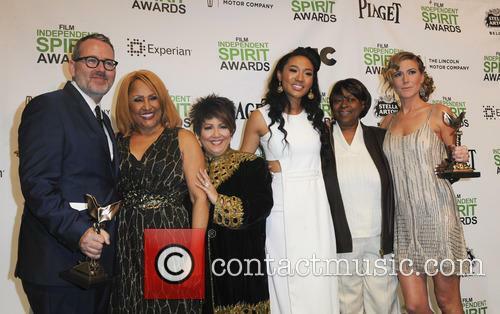 But anyone who had seen the background singer doc 20 Feet From Stardom knew it was probably more likely to take the award. Not only is the film a hugely crowd-pleasing movie that leaves audiences smiling and tapping their toes in joy, but it has serious subtext as well, examining America's civil rights struggle through the eyes of musical artists. It also makes a potent statement about today's digital, auto-tuned recording industry in which non-singers make records and do their own backing vocals, but neglect to infuse their records with the passion and energy that fills the classic songs of the past few decades. Is Oscar Winner '20 Feet From Stardom' The Perfect Music Documentary? '20 Feet from Stardom' won the Oscar for Best Documentary. 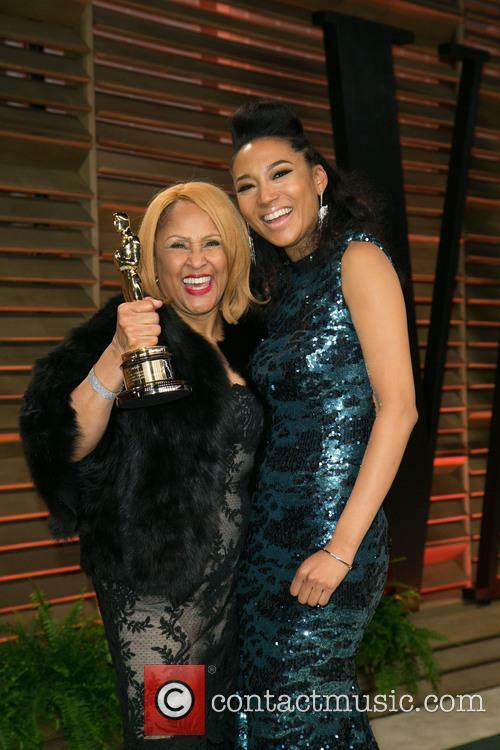 20 Feet From Stardom - Morgan Neville's stunning examination of the lives and experiences of backing singers in the music industry - was named Best Documentary at the 86th Academy Awards on Sunday (March 2, 2014). The movie has featured strongly on the festival and awards circuit, though it's safe to assume even the producers didn't expect to beat the visceral The Act of Killing to the Oscar. 20 Feet From Stardom, the highest-grossing documentary of 2013, was certainly a popular winner inside the Dolby Theatre and the legendary Darlene Love gave an a cappella performance to the delight of the star-studded audience, including Bill Murray, who kicked off a standing ovation. 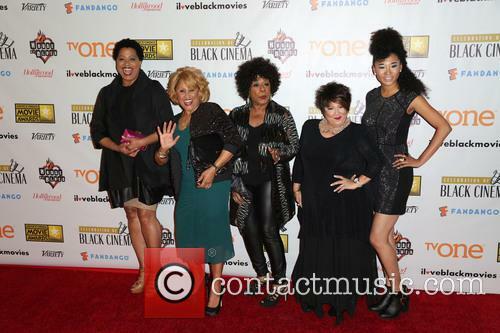 Continue reading: Is Oscar Winner '20 Feet From Stardom' The Perfect Music Documentary? There are many recognisable vocalists that have featured on some of the world's biggest duet singles, but often their voice is where the recognition ends. Merry Clayton, Darlene Love, Claudia Lennear, Lisa Fischer and Judith Hill are five backing singers from different musical eras that have struggled to find a place in the spotlight despite being chosen to duet with some of the biggest stars in music history. Darlene worked with many stars including Elvis Presley, while Merry and Lisa were favoured strongly by The Rolling Stones' Mick Jagger, Claudia got to perform with the likes of Tina Turner and Judith is the youngest of the group who was asked to sing alongside Michael Jackson on his This Is It Tour which was subsequently cancelled following his sudden death. Now, those budding artists are being celebrated as stars in their own right with this brand new documentary. 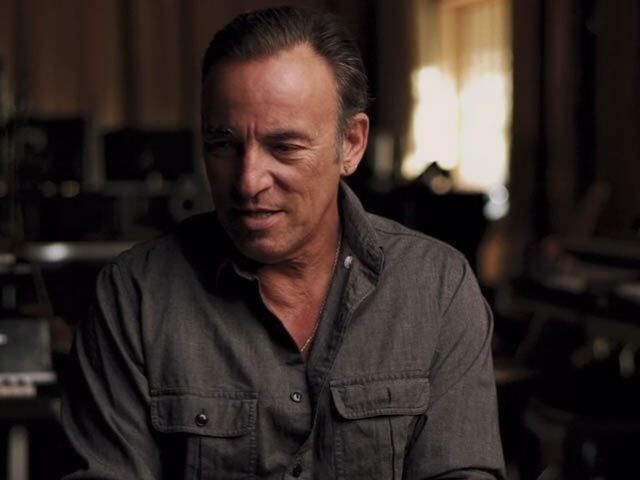 '20 Feet From Stardom' features interviews with Bruce Springsteen, Stevie Wonder, Mick Jagger and Sting among many others, and has been directed by the award-winning Morgan Neville ('Johnny Cash', 'Troubadours', 'The Cool School'). The documentary premiered at the Sundance Film Festival and has been nominated for an Academy Award for Best Documentary. The movie will reach theatres on March 28th 2014.